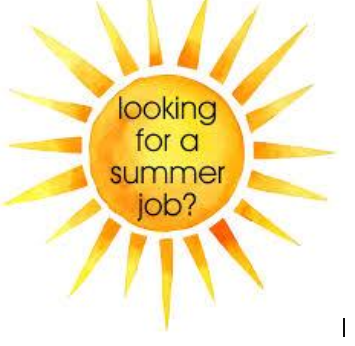 The Town of Arcola is looking for a summer maintenance employee. The primary duties will include mowing, weed whipping, painting and general town maintenance. This worker will also help the senior public works employees when needed. Equipment experience considered an asset. Valid drivers licence required. Ideal for a student, but not limited to students.